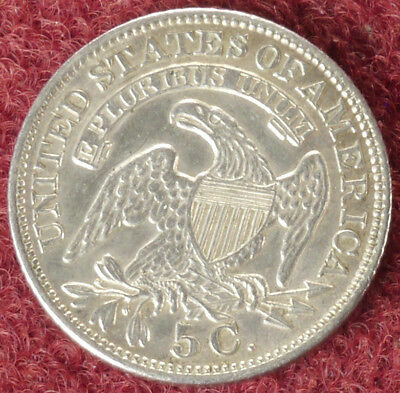 USA America. 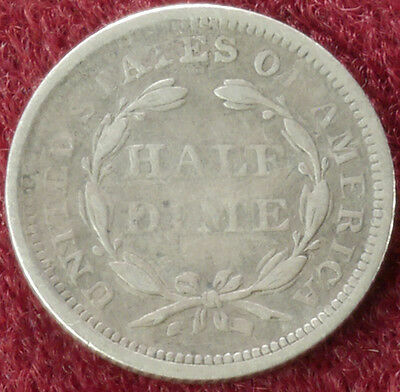 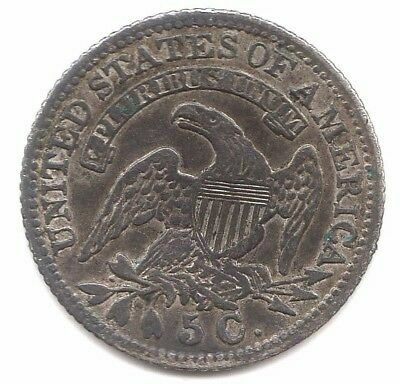 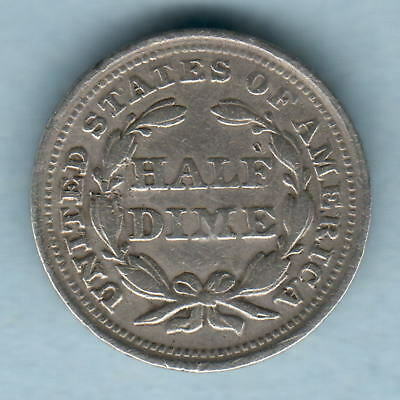 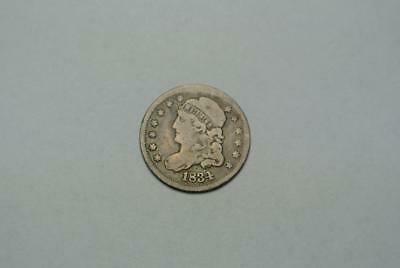 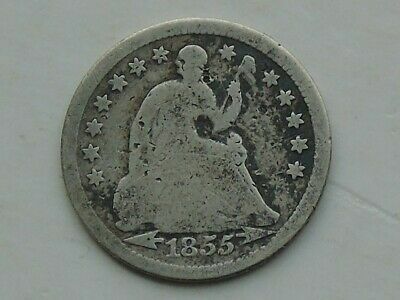 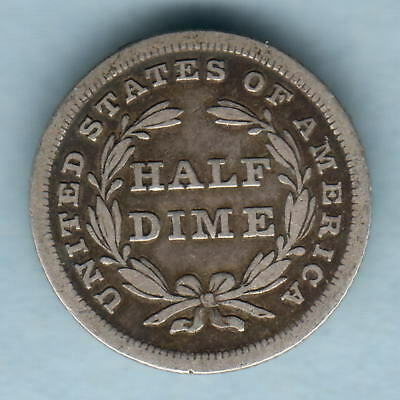 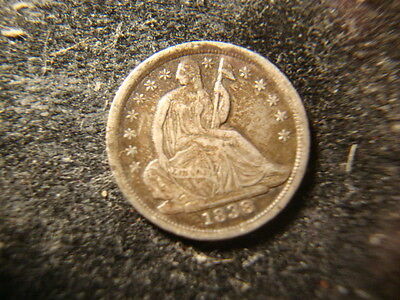 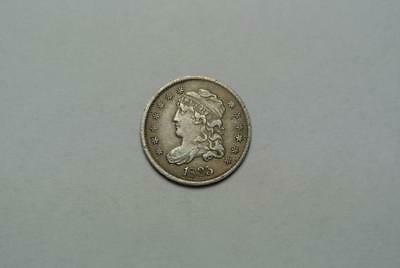 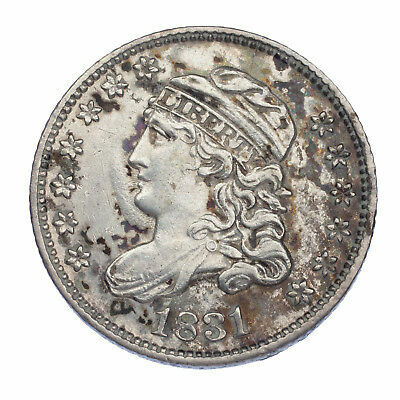 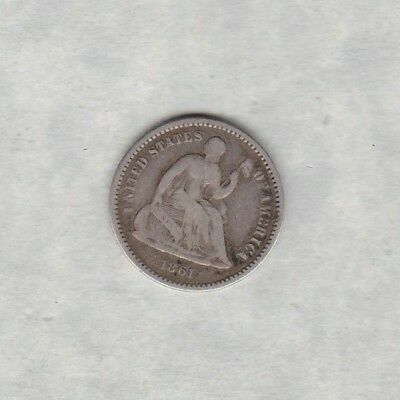 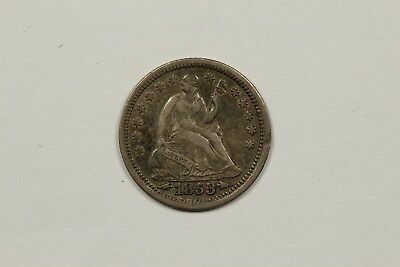 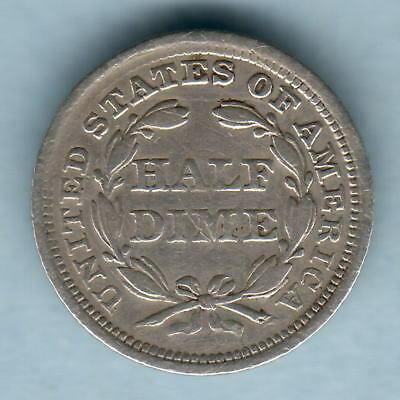 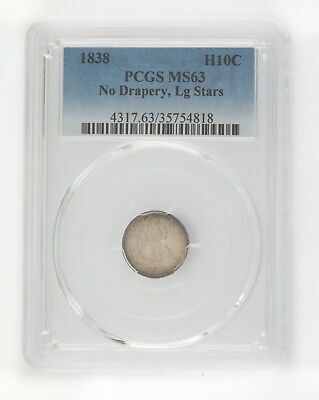 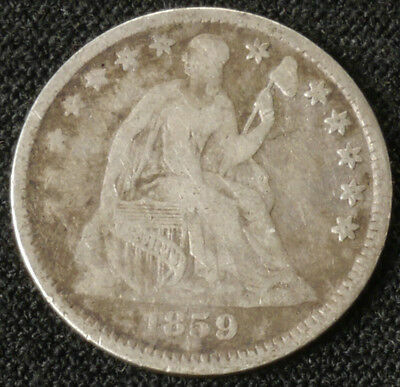 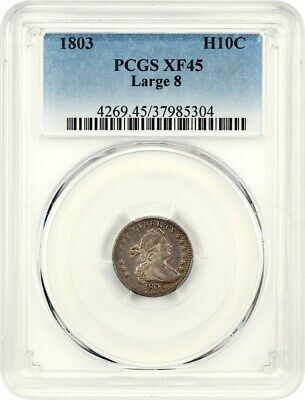 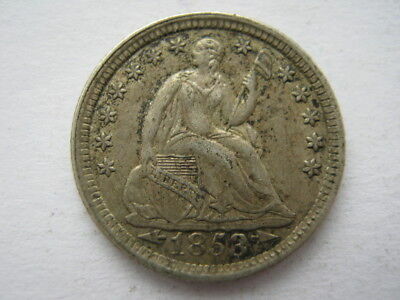 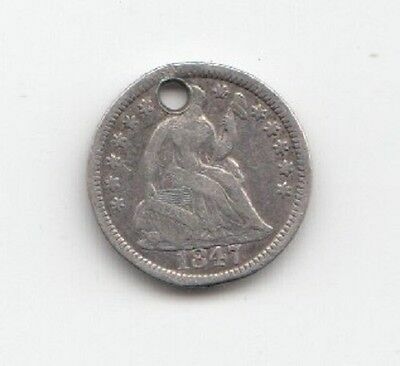 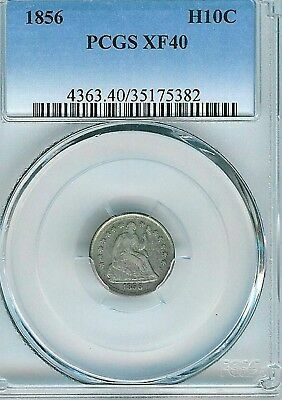 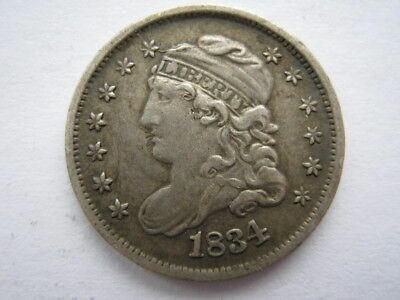 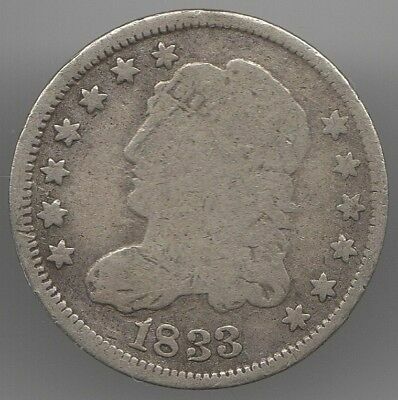 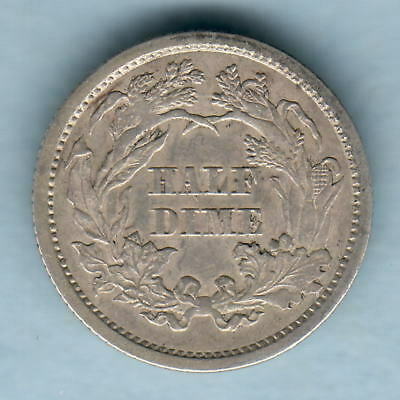 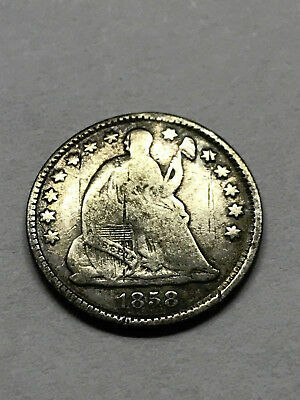 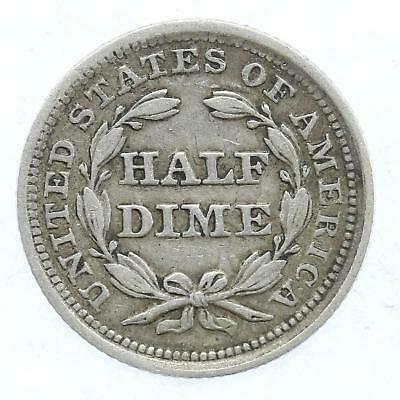 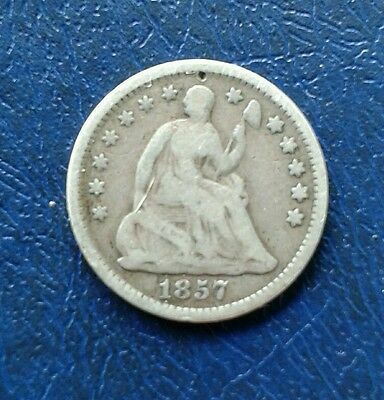 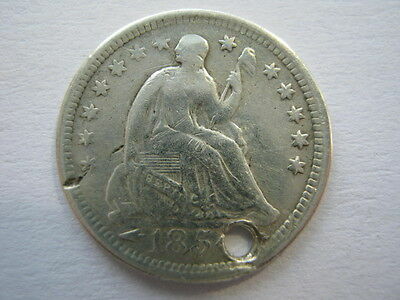 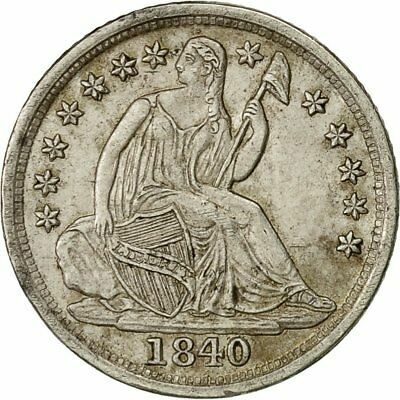 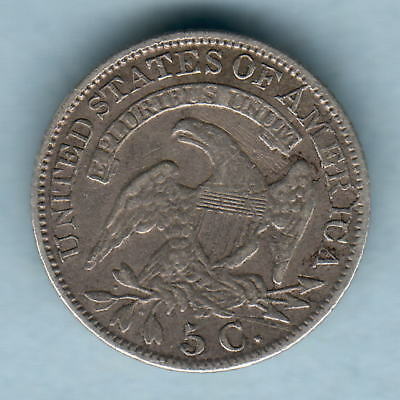 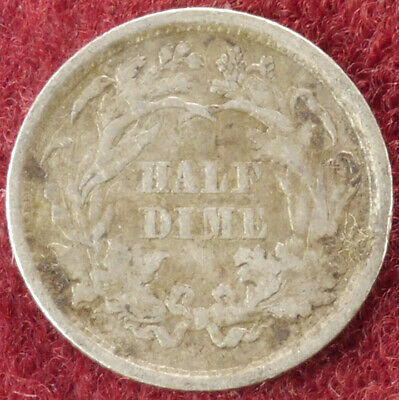 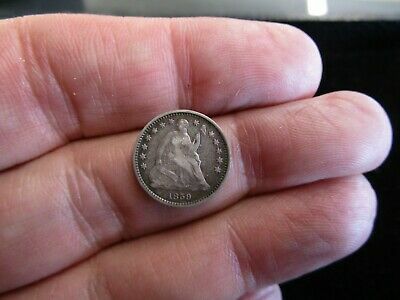 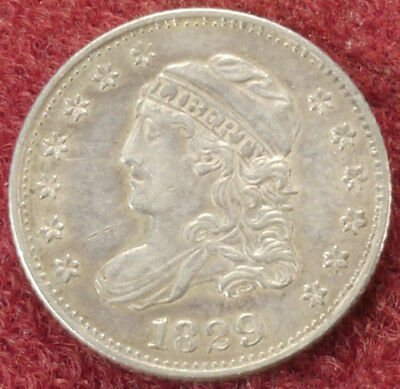 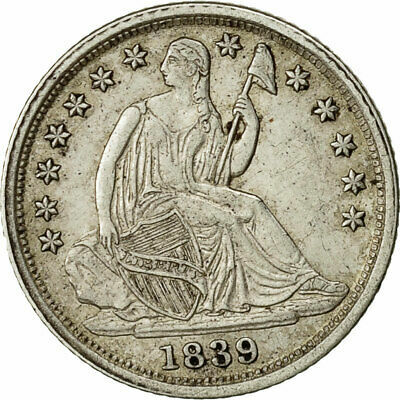 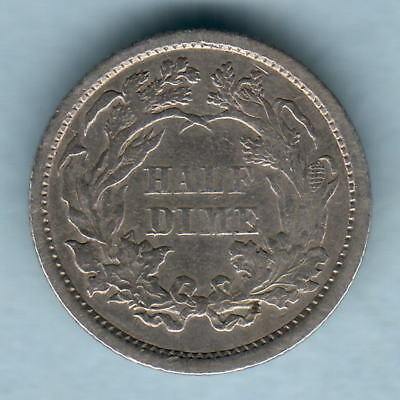 Half Dime, 1853. 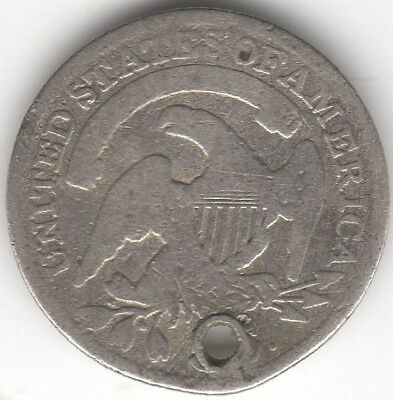 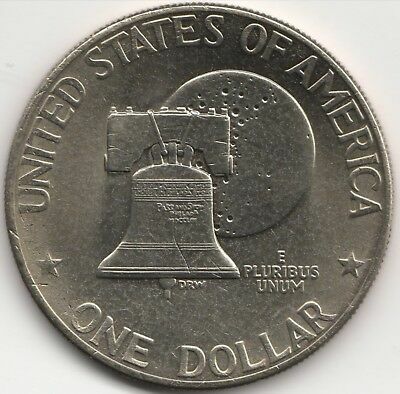 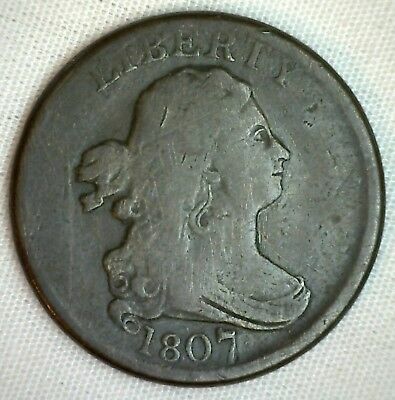 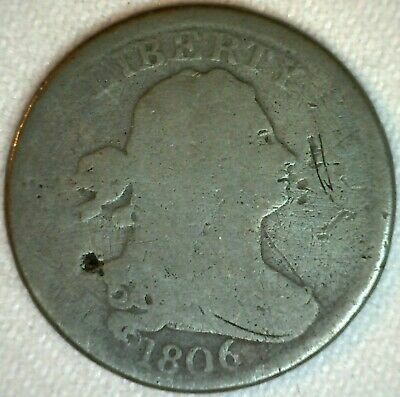 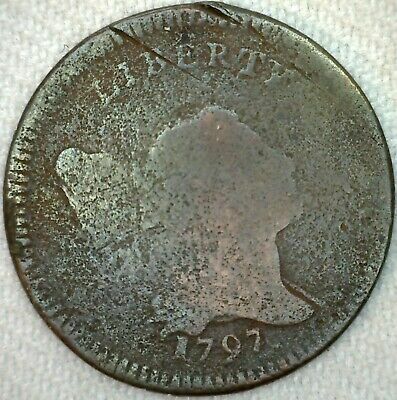 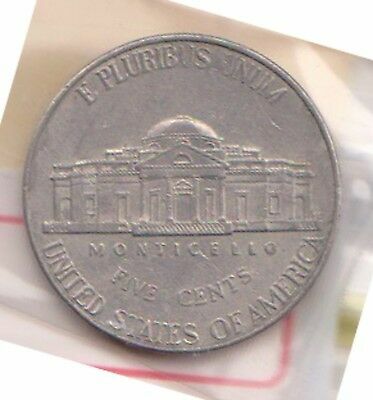 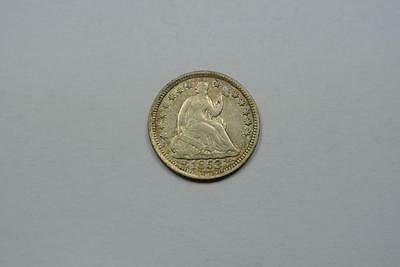 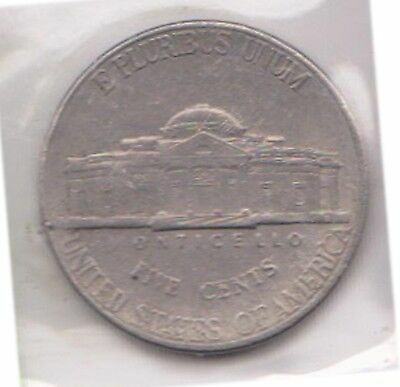 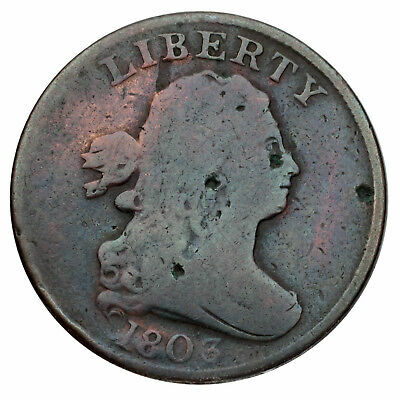 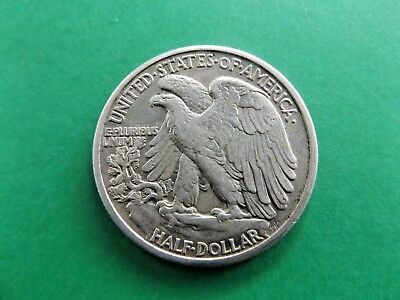 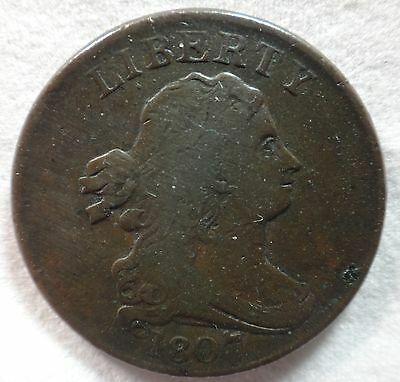 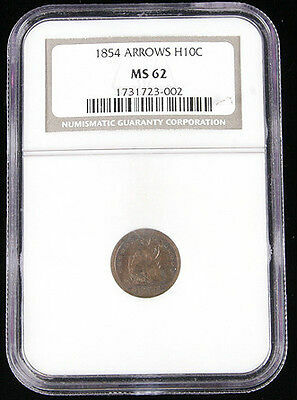 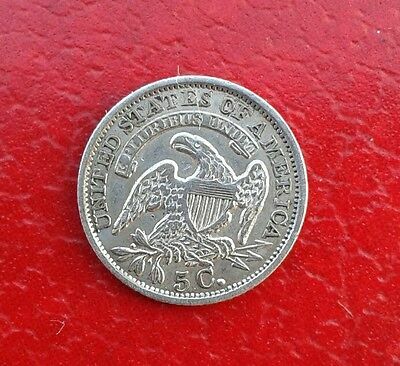 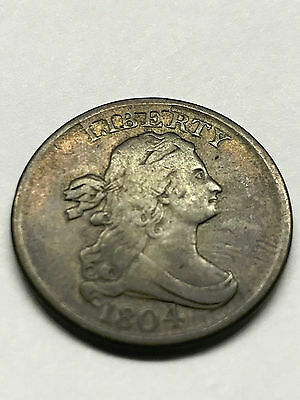 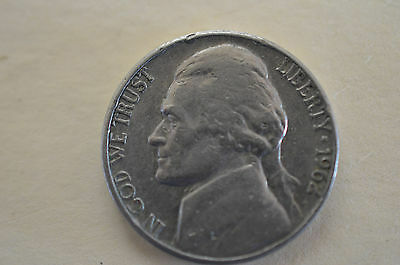 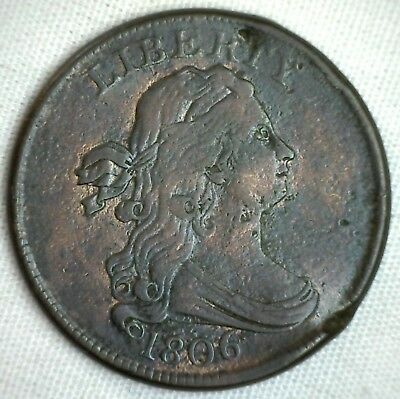 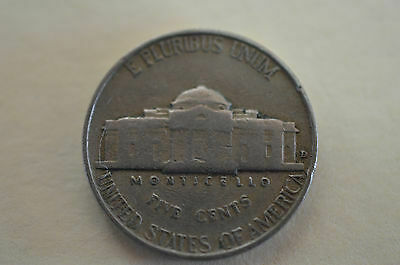 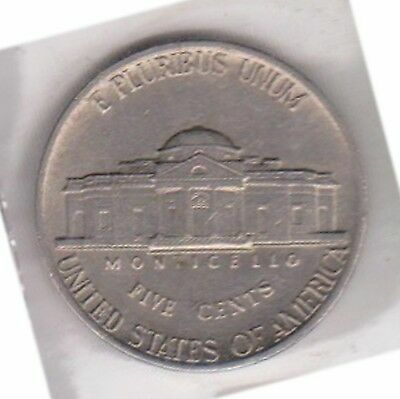 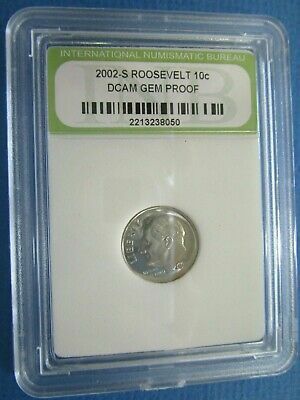 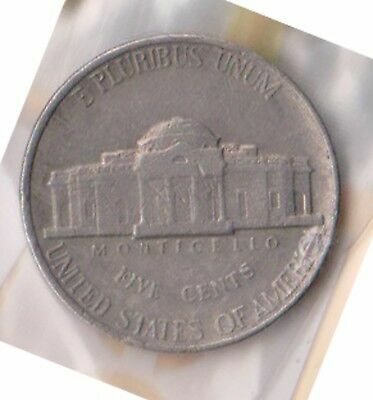 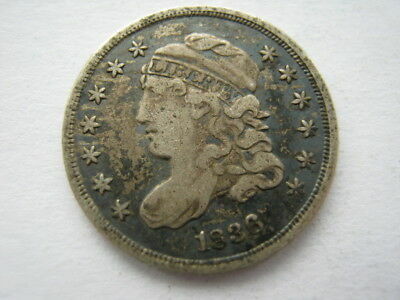 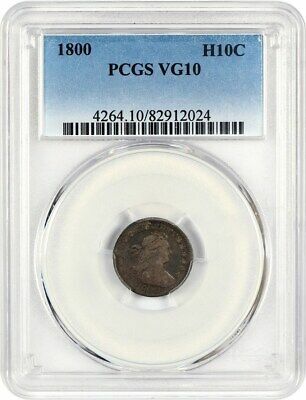 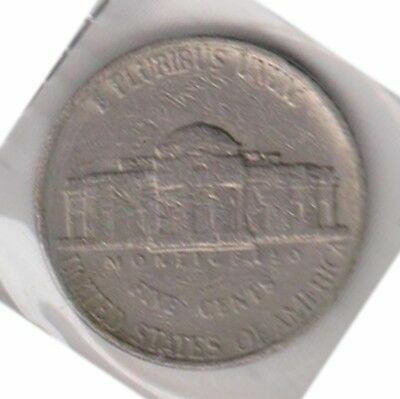 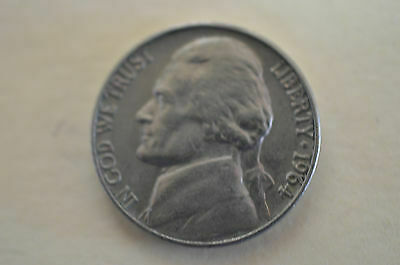 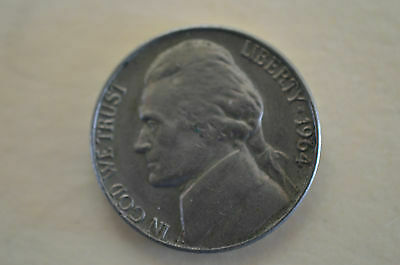 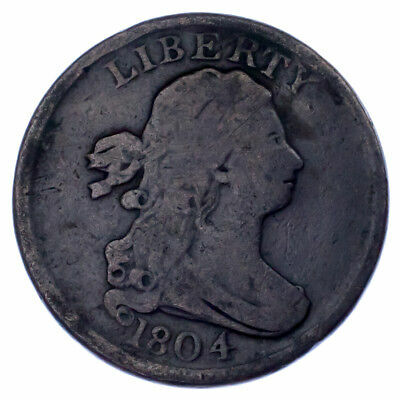 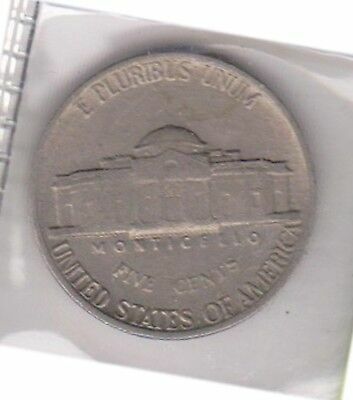 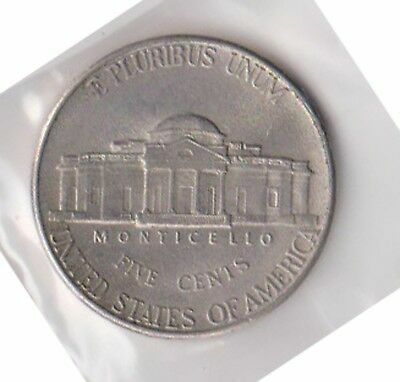 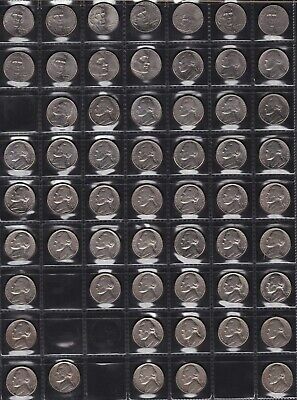 Struck Off Center Obverse. 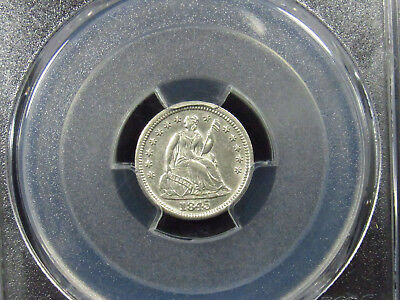 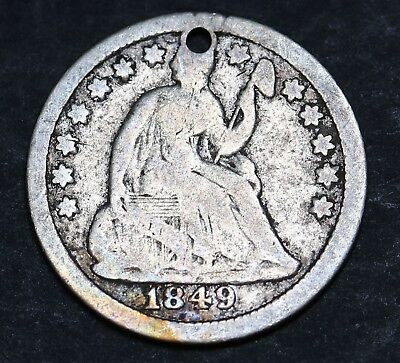 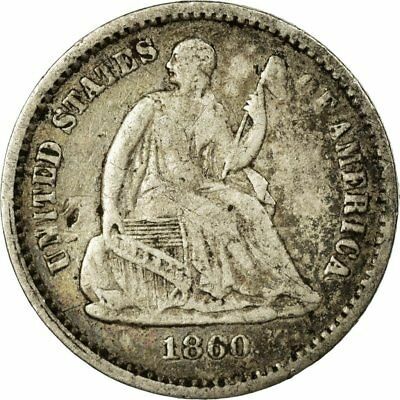 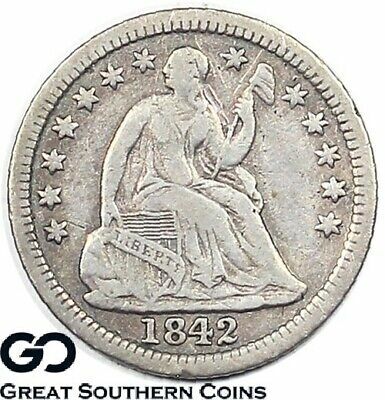 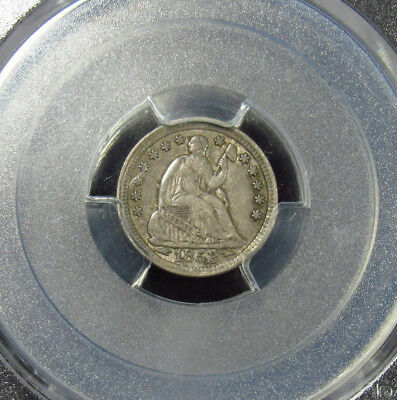 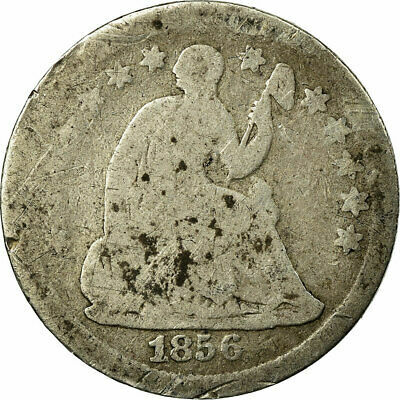 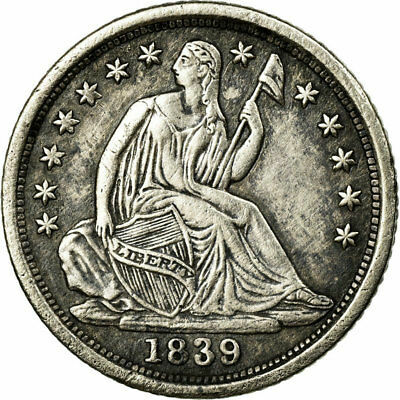 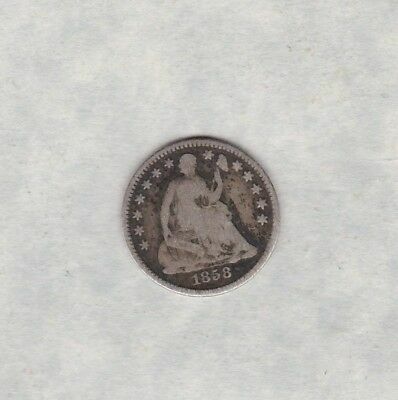 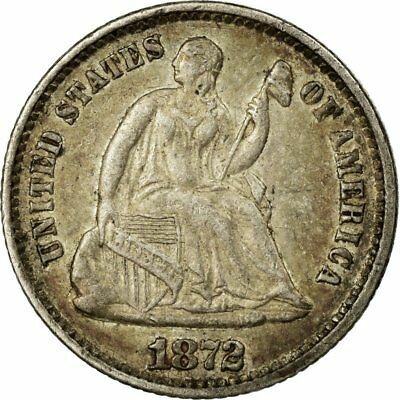 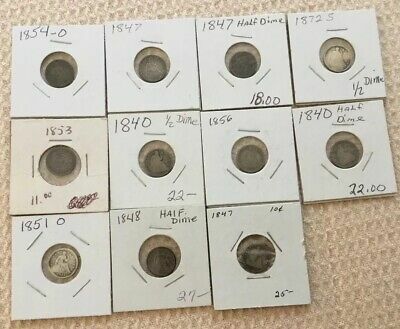 [#652892] Coin, United States, Seated Liberty Half Dime, Half Dime, 1861, U.S.
[#652891] Coin, United States, Seated Liberty Half Dime, Half Dime, 1860, U.S.
1856 Seated Liberty Half Dime , Very High Grade. 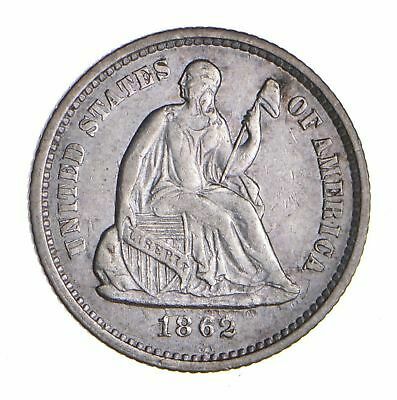 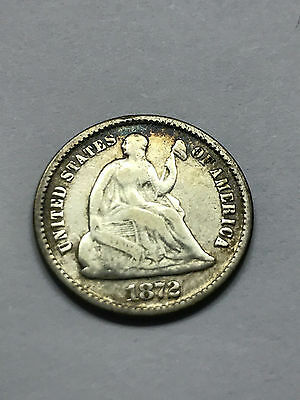 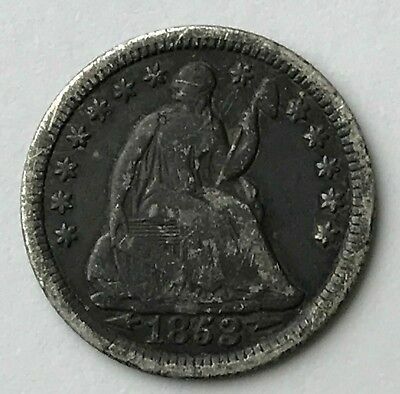 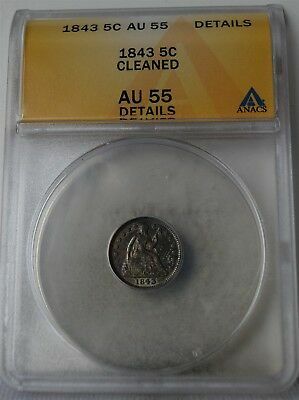 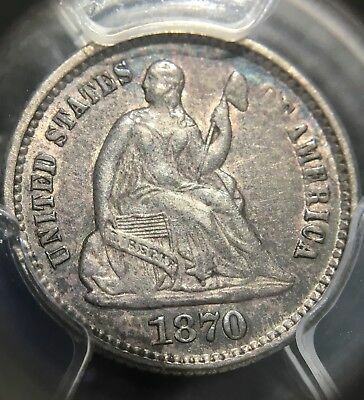 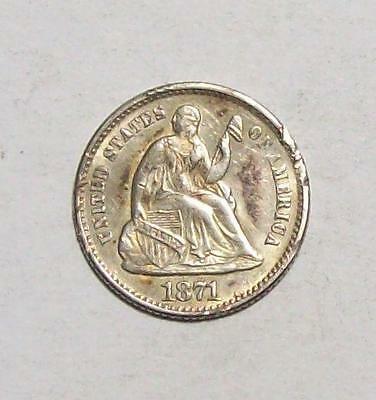 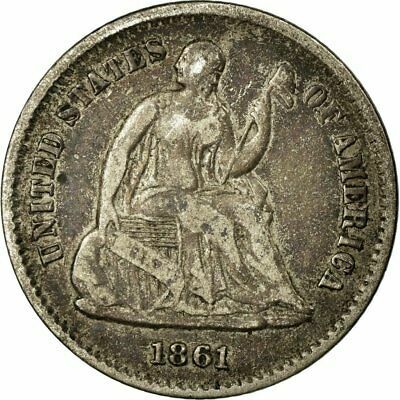 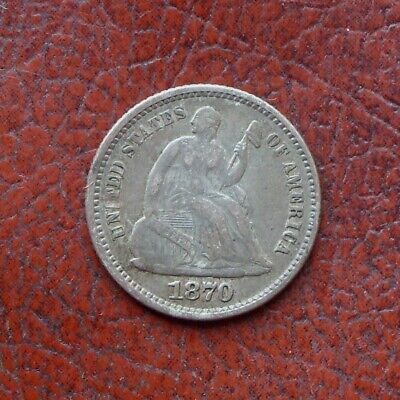 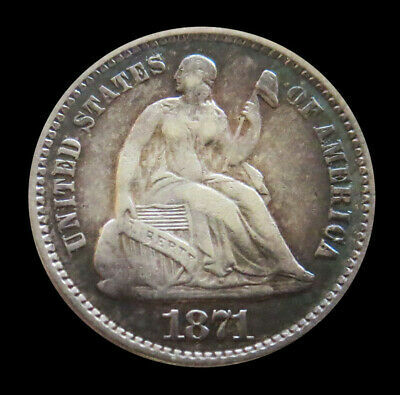 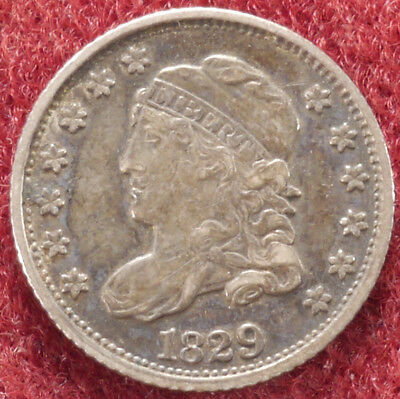 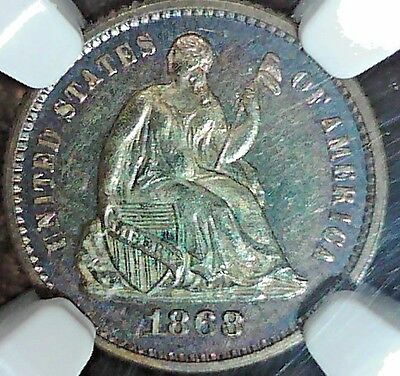 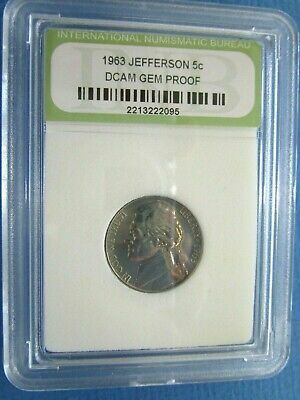 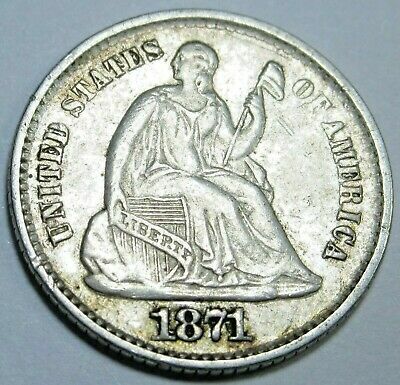 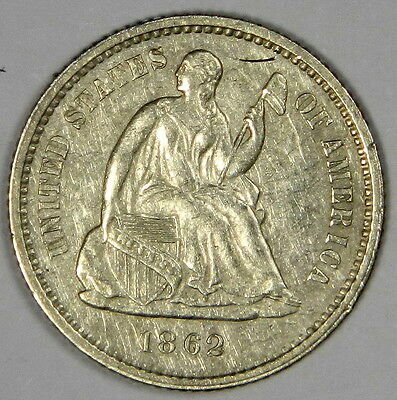 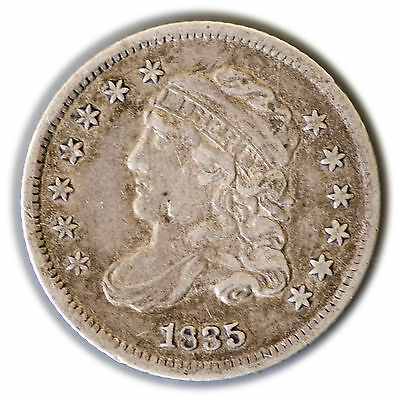 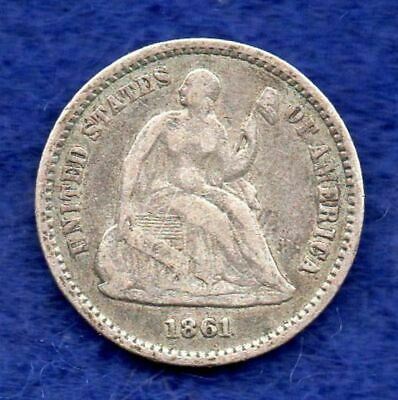 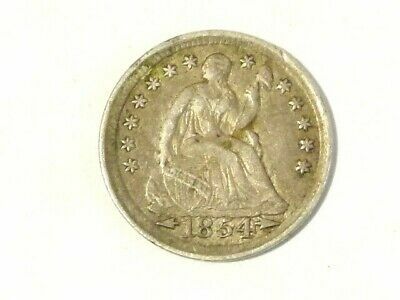 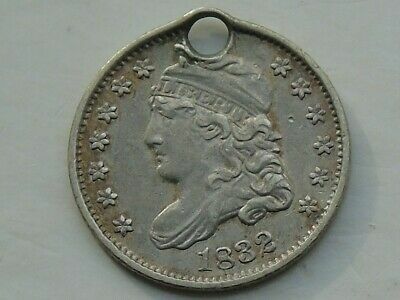 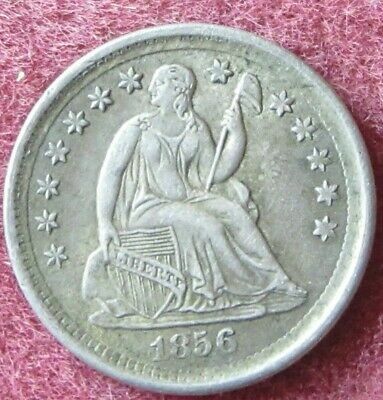 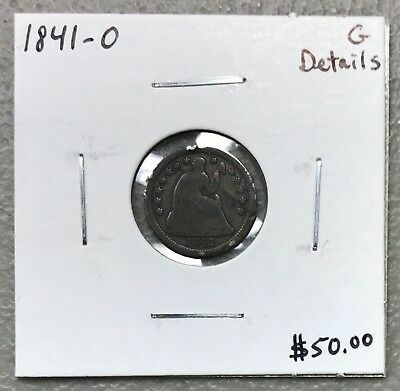 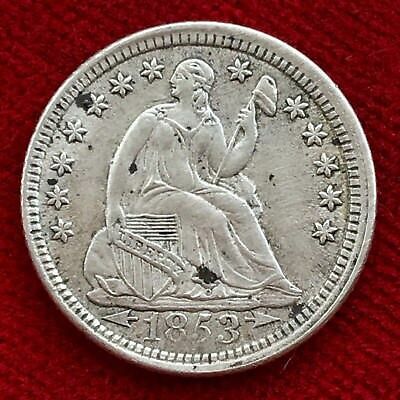 [#652893] Coin, United States, Seated Liberty Half Dime, Half Dime, 1872, U.S.
1862 Seated Half Dime - Nice Au/bu About Uncirculated Priced Right!